Alex Davison will rejoin Competition Motorsports for February’s Liqui-Moly Bathurst 12 Hour, joining the lineup that claimed a second place overall finish and Pro-Am class honors in this year’s Intercontinental GT Challenge season opener. 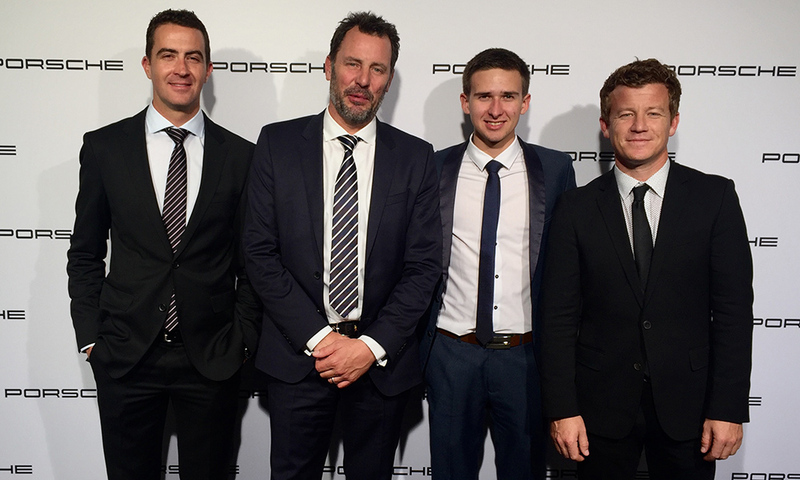 The Virgin Australia Supercars veteran will team up with Porsche factory driver Patrick Long, newly named Porsche Young Professional Matt Campbell and U.S.-based Australian David Calvert-Jones in the four-driver roster. Davison, who drove for the team in 2013-14, replaces Marc Lieb, who was unable to fit into the Pro-Am driver lineup due to Campbell’s bump to Gold status. The U.S.-based effort battled for the outright win in this year’s event, flying the flag for Porsche following the early exit of its factory-backed entry. 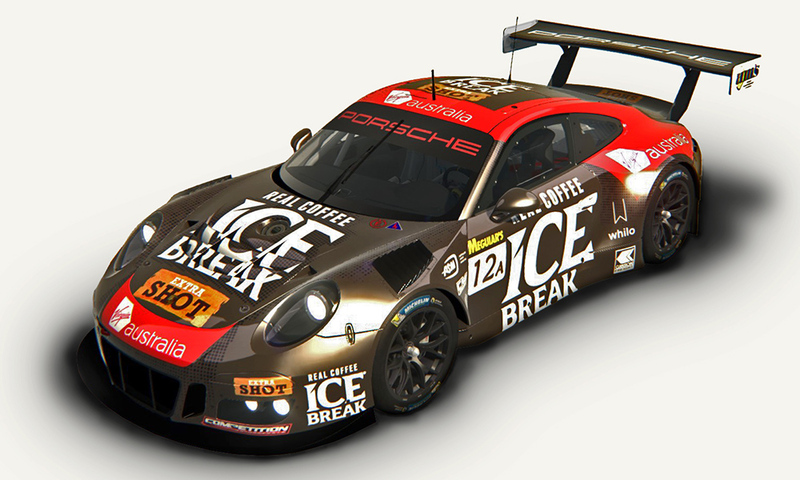 McElrea Racing will again support the Bob Faieta-led operation, with Stefan Pfeiffer serving as engineer and race strategist and additional support coming from Porsche Motorsport North America. The program will again carry backing from Ice Break Coffee, promoting its Extra Shot Iced Coffee brand, along with Virgin Australia for the second consecutive year. “We are excited about being back at Bathurst with Competition Motorsports, a professional and competitive team that had an outstanding performance last year,” said Parmalat Australia/Asia Region CEO Craig Garvin. For the first time, Virgin Australia will support Bathurst 12 Hour fans on flights within Australia for the event, including same-day packages, which can be found here. This entry was posted in News on December 22, 2017 by admin.